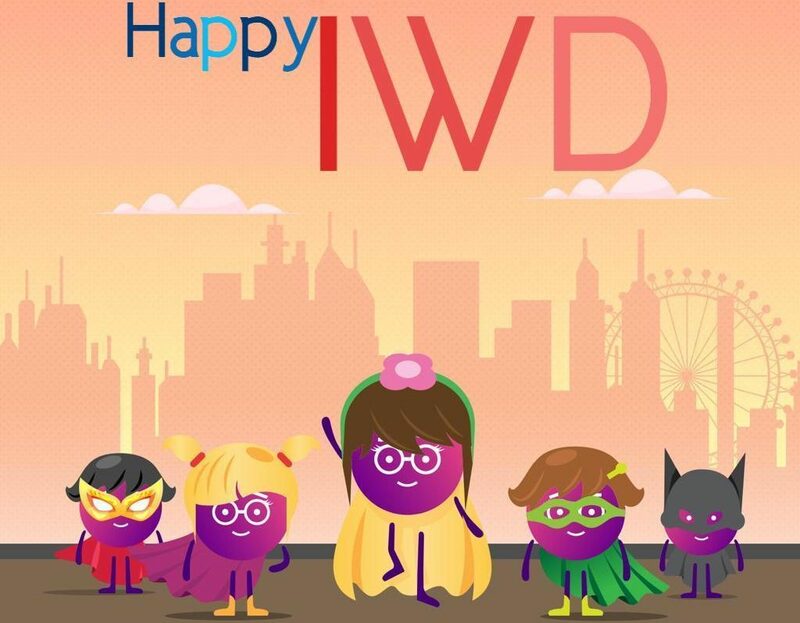 International Women’s Day (IWD) is celebrated annually on March 8. Peyk is very proud to announce its strong believe and vision towards women. As a startup company with limited resources and power, Peyk has implemented its marketing and operation strategies in order to fight against unbiased gender discrimination. There are some general stereotypes in the society that women are not capable of doing certain jobs and these careers are mainly male dominated. One of those careers, are courier drivers with over 85% of them being men. Whereas in Peyk, they have applied their marketing strategies to welcome diversity and encourage women to be part of their motivated and dedicated team of couriers. For instance, their unique merchants ‘Miss Peyker’ and ‘Mr Peyker’ are the voice of the drivers. By empowering the voice of Miss Peyker and implementing important decisions on Miss Peyker, the company is indirectly presenting how significant the role of dedicated lady drivers is in Peyk community. Moreover, Peyk has such talented and experienced women in their IT, tech, operational and marketing teams that truly bring innovation and team work to their work environment.